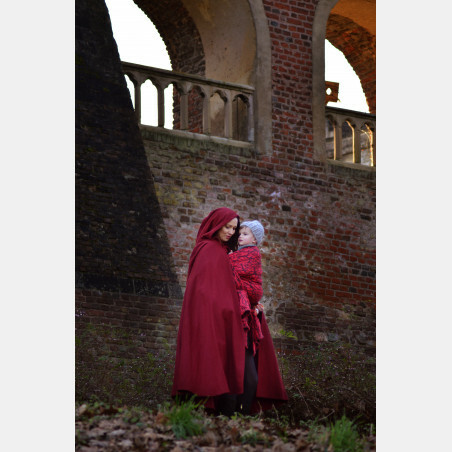 Little Red Riding Hood grew up. 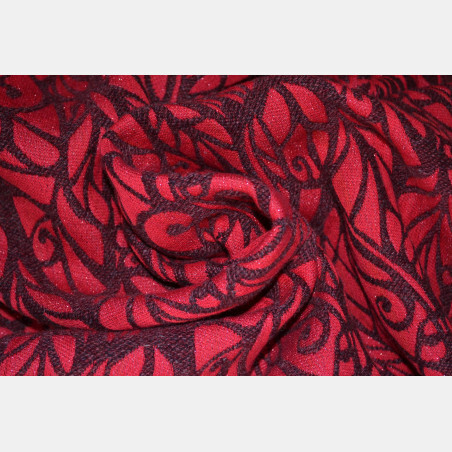 Bordeaux melange, red and glitter. 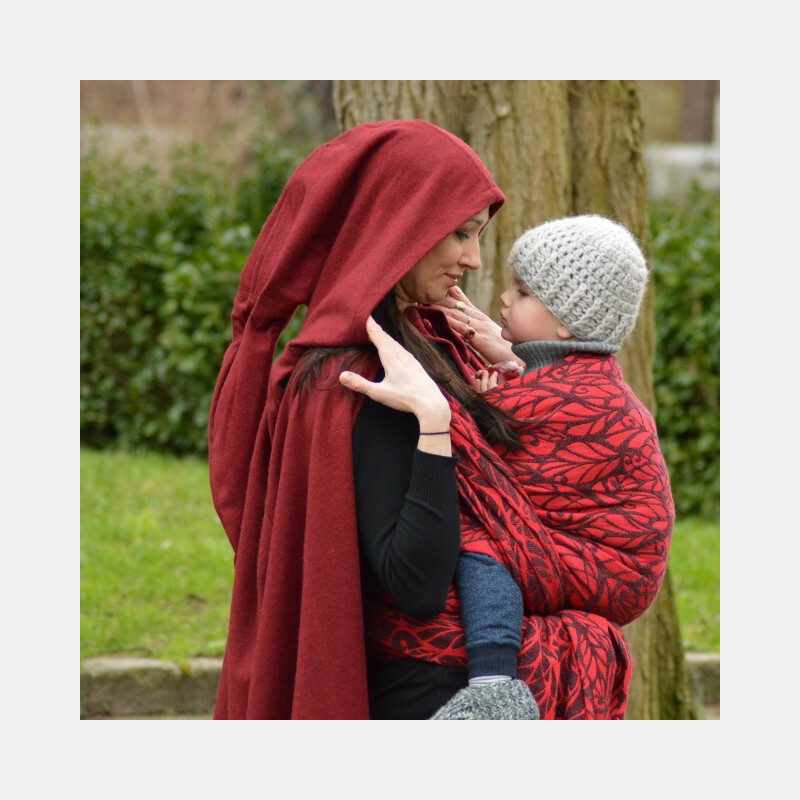 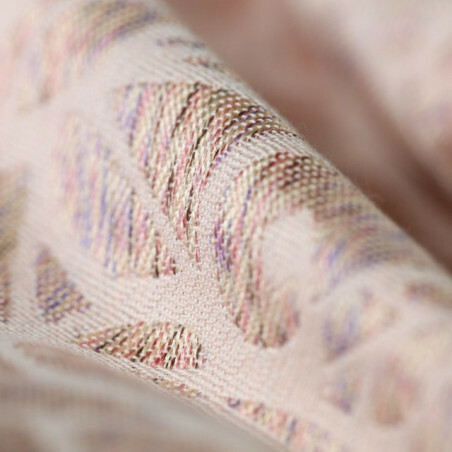 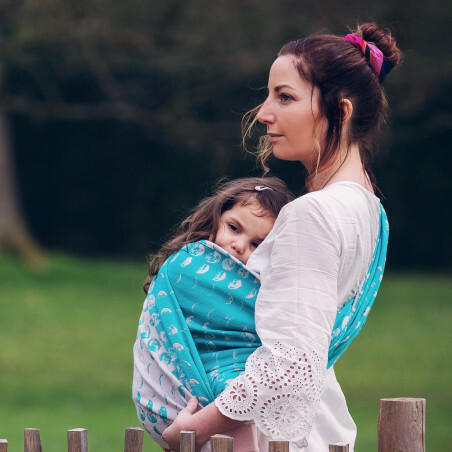 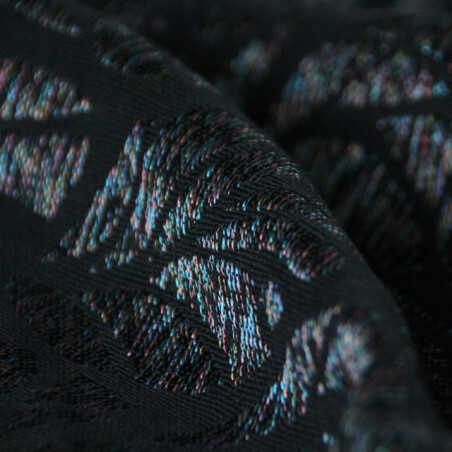 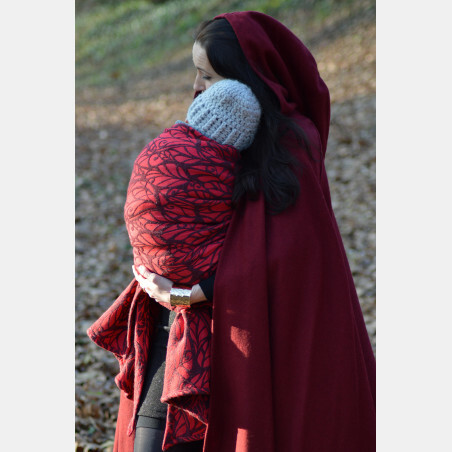 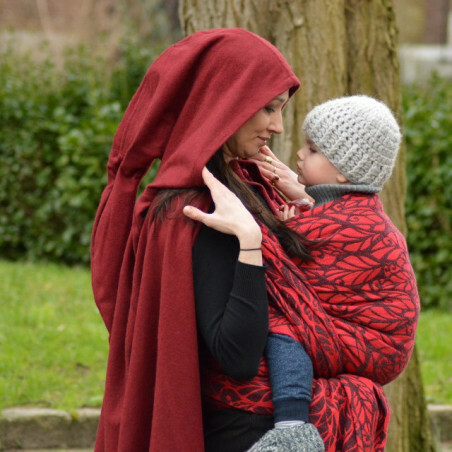 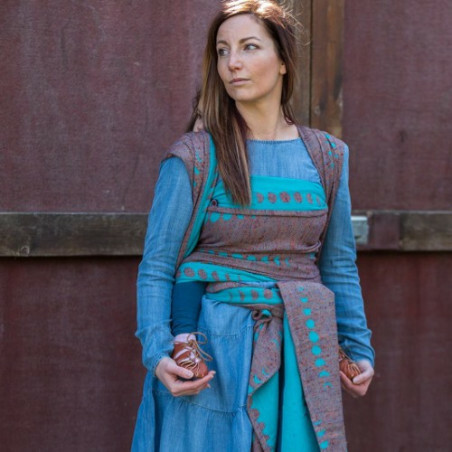 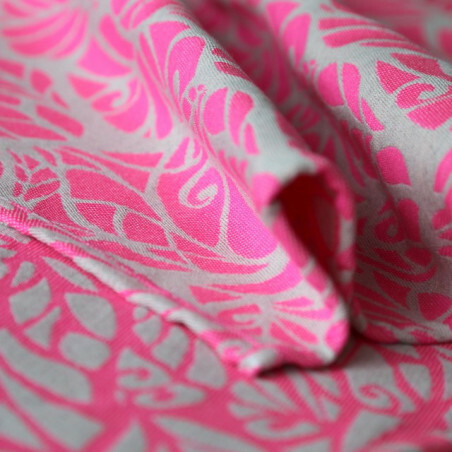 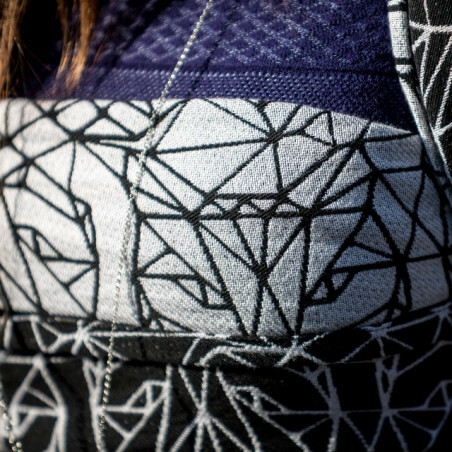 Woven in our signature blackberry weave, this wrap is a magical cloud of volume and softness. 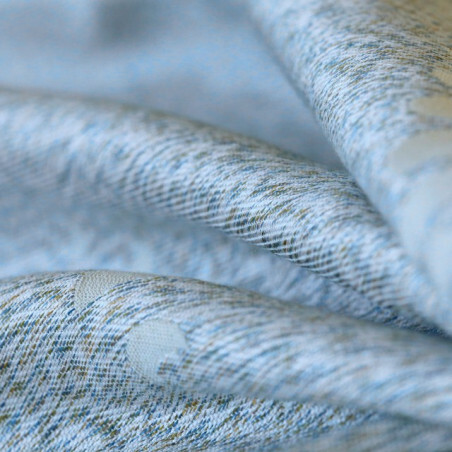 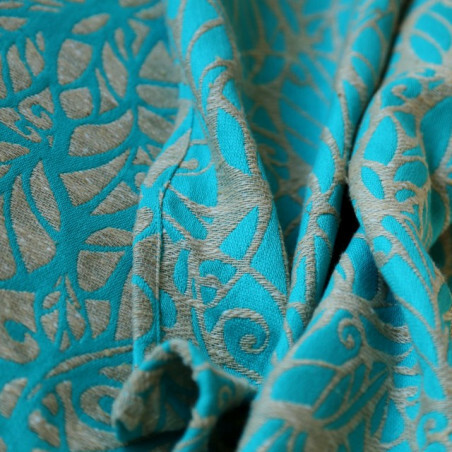 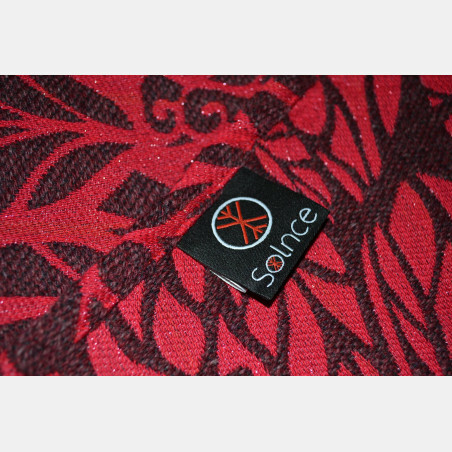 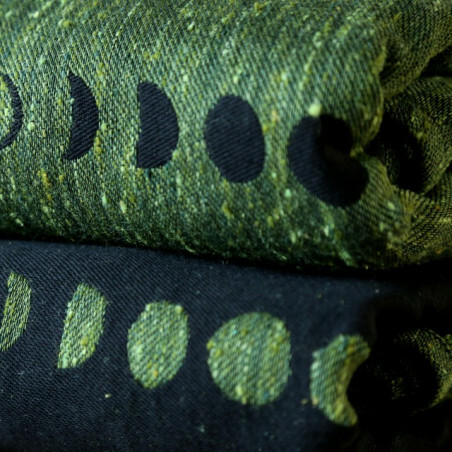 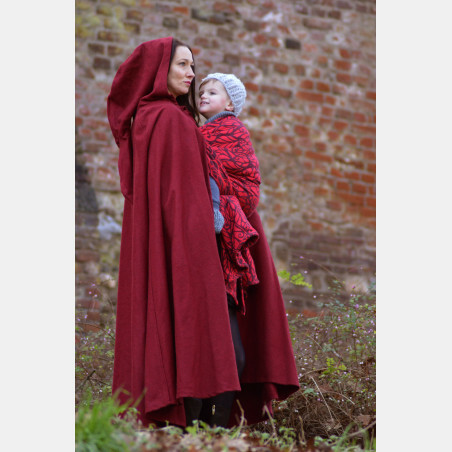 Crafted from the best and softest cashmere on the market, this wrap speaks comfort and luxury. 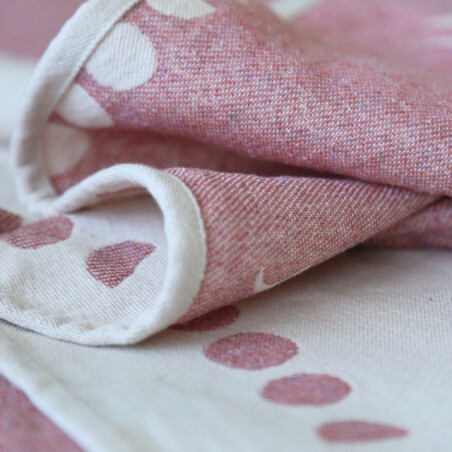 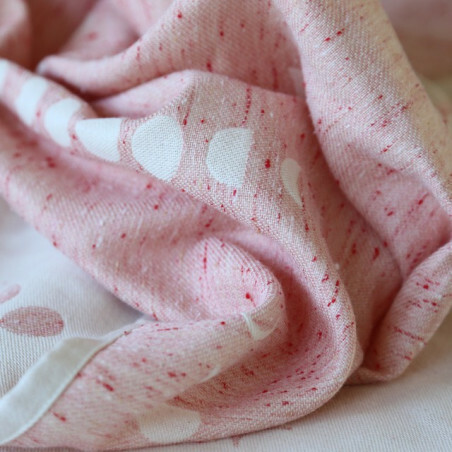 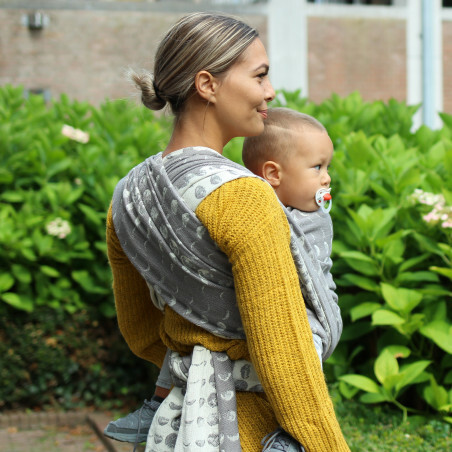 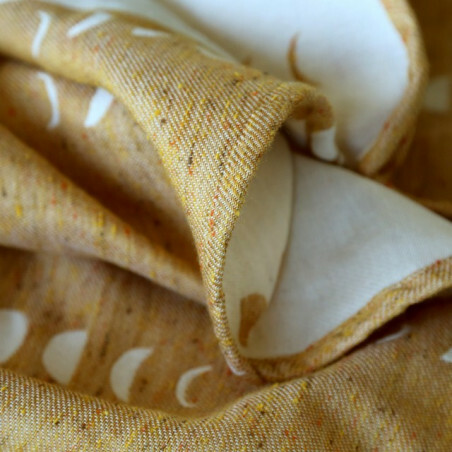 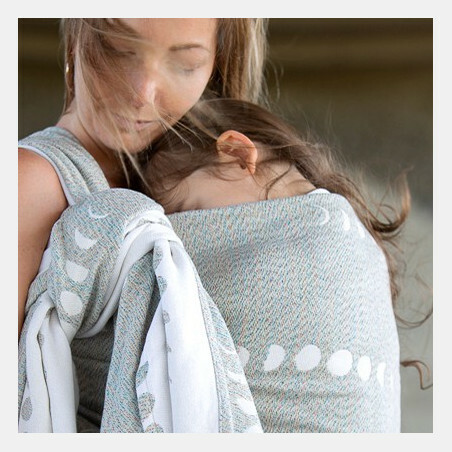 If you are an experienced babywearer with a young baby, you will enjoy the softness of this cozy blankety wrap. 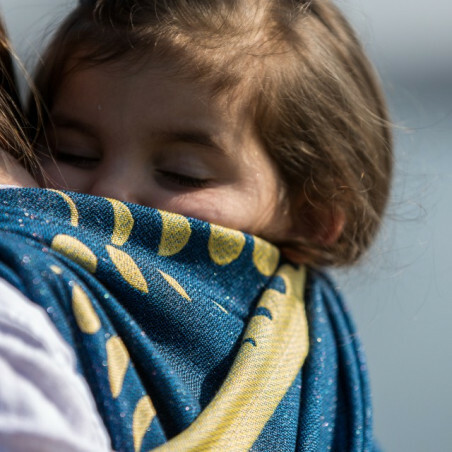 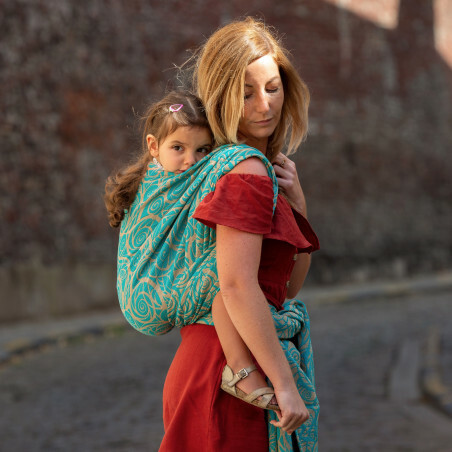 If you have a bigger baby or toddler, you will appreciate many hours of babyweaing in this supportive and forgiving cloud.